Get more, pay less! 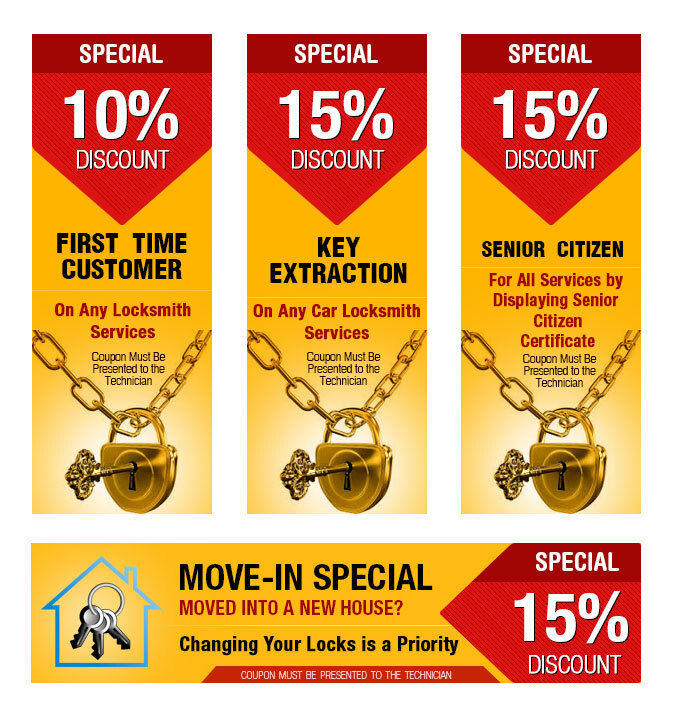 Seattle Pro Locksmith has a wide selection of coupons that you can exchange for reductions on your bill. Yes, that’s right - our affordable services just got even more affordable! Call us today!